I camped here in September of 2013. It's a nice small campground with 13 sites. The roads and parking areas are paved, water is available at the park headquarters about a 1/2 mile away. The campground has very clean vault toilets, no hookups of any kind. It's considered a "Dark Sky area" so it's a great spot to watch the star show. It's very quite and very peaceful, I really enjoyed camping here. Campsites are priced at $10.00 and $5.00 for park admission. With an OFD card it's a $5.00 campsite and free admission. It's located about 35 miles west of Blanding just off of hwy 95. If you need anything pick it up at Blanding as there is nothing available in the area of the park. 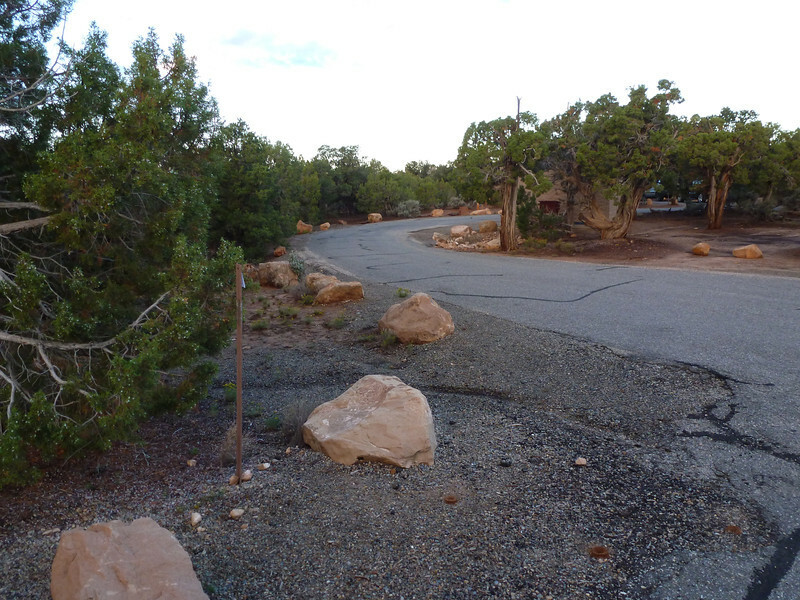 The loop road in the park is very interesting as it takes you to the viewing areas of the 3 natural bridges. The riding and scenery on Hwy 95 is outstanding. Looks nice. At first I thought you mis-typed as we have a Natural Bridge here in Va. Maybe I should try to plan a trip out to NM. It is in Utah. The NM is abbreviation for National Monument. It's located about 35 miles west of Blanding just off of hwy 95. If you need anything pick it up at Blanding as there is nothing available in the area of the park. You are right about it being nowhere near any kind of supplies. 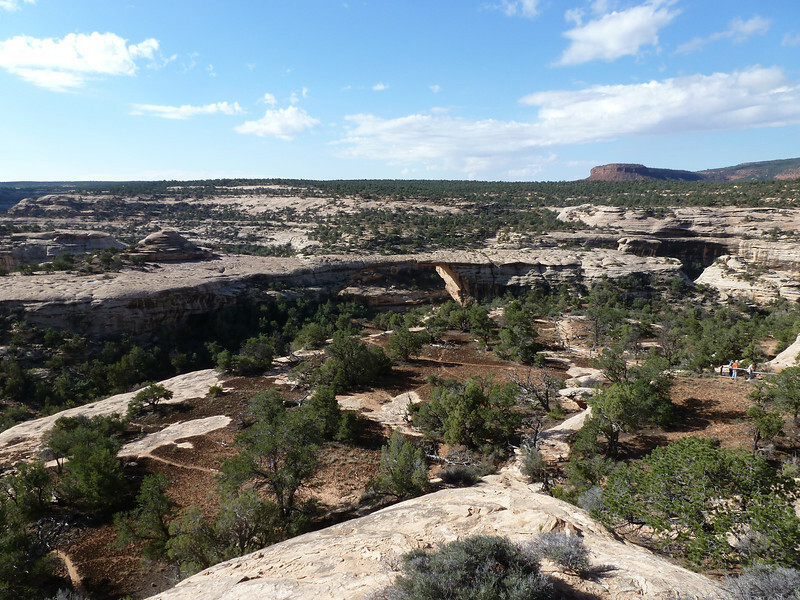 Other than Glen Canyon and Natural Bridges NM, there is a whole lot of empty space between Blanding and Hanksville along 95! I chose to camp at Devils Canyon CG, north of Blanding when traveling through the Hanksville/Natural Bridges NM/Blanding area. 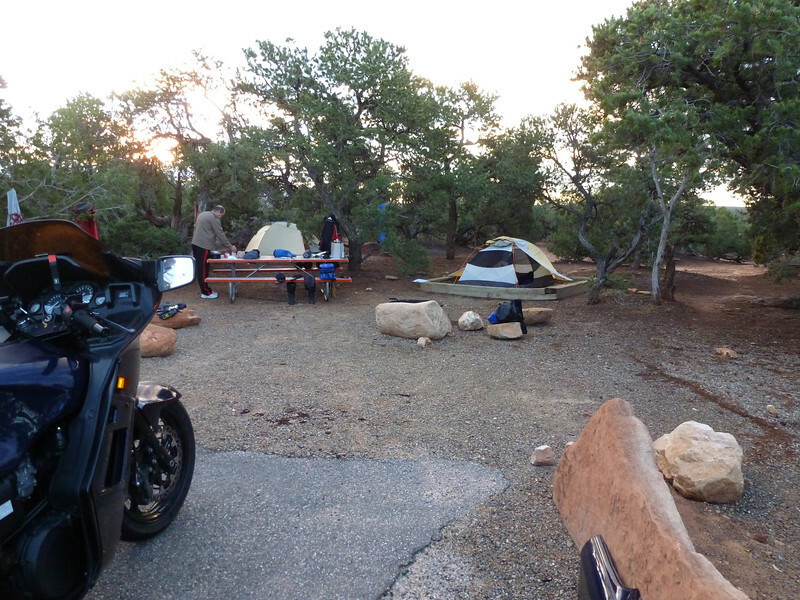 The campground at NBNM reminded me a lot of Saddlehorn Campground at Colorado NM.